Tianjin Yinghua school consists of 6 schools, under the TYIS umbrella. 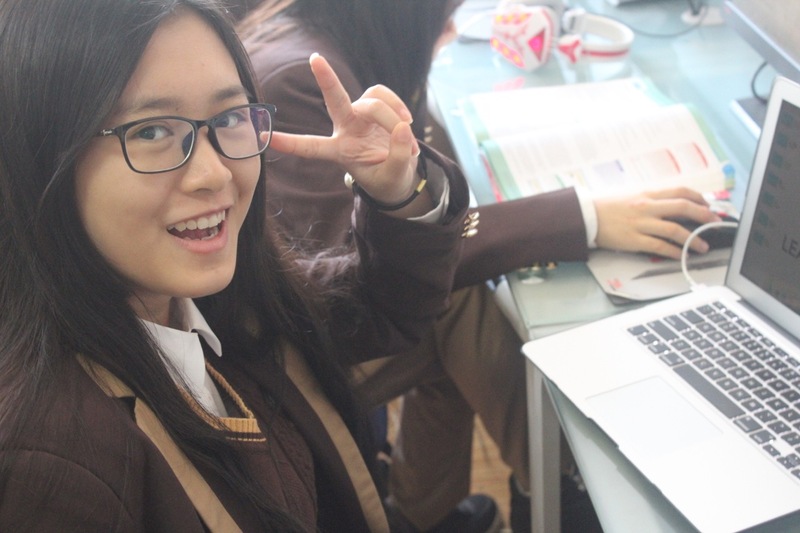 The Tianjin Cambridge International School (TYCIS) is a flagship course which operates independently within the main school. It serves only students in Years 10-13 taking CIE courses at IGCSE, AS and A Level and enjoys high achieving students with world class results. The school aims to prepare these exceptional young people for their places in the world’s best universities. Our IGCSE results for June 2018 were A*-69%, A*- C 96% and A Level of A*-C of 95%. The students are high achieving, self motivated polite and a pleasure to work with. All of our graduates secured places at top universities in the UK, USA, Hong Kong and Canada. Tianjin Yinghua International School, located in Yongyang West Road, Wuqing District, Tianjin, covers an area of 162 mu and a floor area of 90,000 m2. Yinghua International School is a full-time private boarding school. The school was established by Tianjin Wuqing Development Zone according to Class I demonstration school standard of Tianjin and with an investment of RMB 220 million. The school was organised and run by Guangdong Huamei International Investment Group with 23 years of successful school operation experience. At TYCIS we offer the following facilities.